If the grisly images of marine life maimed and killed by waste plastics aren’t enough to get our attention, new Australian research linking plastics to smaller penises probably is. As Fairfax Media reported on Thursday, two University of Melbourne researchers have concluded that exposure to the chemicals in plastics is “the No. 1 reproductive issue for men”. The new University of Melbourne results are controversial and regulators worldwide have long claimed low level of exposure via plastics is safe. But, while the scientific debate has a long way to run, our love affair with plastics is fast souring. As, one plastics industry magazine recently noted, public opinion has turned “downright cantankerous”. As a result, governments and businesses are lining up to spruik their plastics plans and bans. 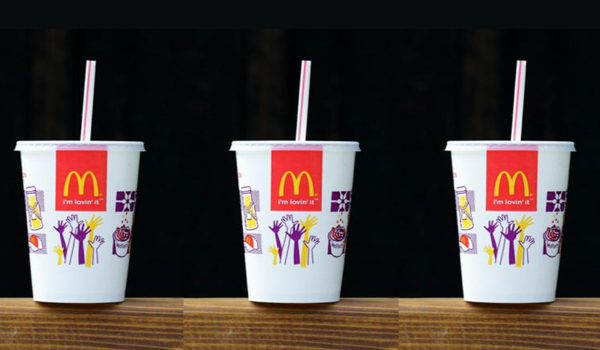 Last week, McDonalds and then Hungry Jacks heralded the end of their plastic straws in Australia. In the Netherlands, a major supermarket has announced a world-first “plastic-free aisle”. But, here’s the rub. Bioplastics need the steady high temperatures (60 degrees) of industrial composting facilities to be effectively processed – if they broke down at much lower temperatures we’d have to worry about them disintegrating on the supermarket shelves. A recent United Nations report concluded bioplastics and other natural alternatives to plastics show “great potential”. But, only if we design and build industrial composting facilities and collection systems to match – and if businesses and ordinary citizens make the effort to put them in the right bin.